Philosopher and entreprenuer, involved with technology and communication since 1999. 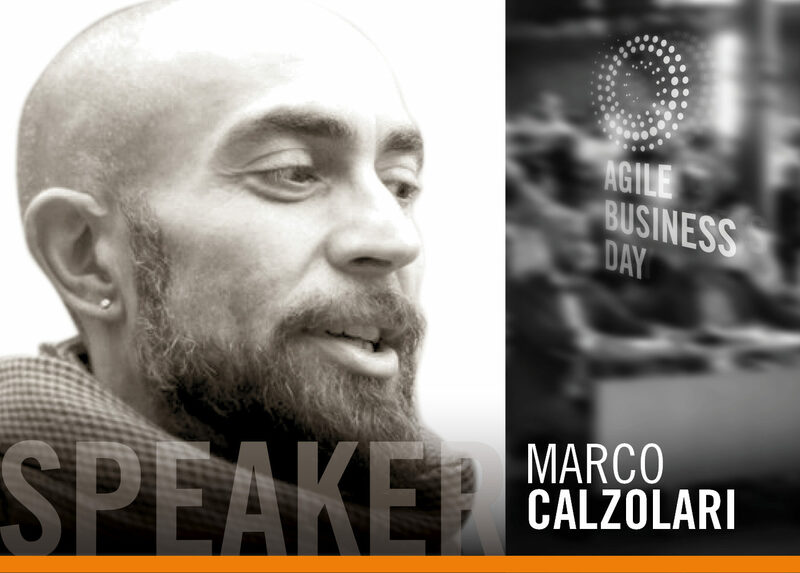 Co-founder of Agile Reloaded and Nobilita. Currently working with corporates teams in order to get their companies ready for the future, evolving the way they works and hacking their culture. Perché continuiamo a non capirci? Il significato di management e di leadership nelle organizzazioni, superando i luoghi comuni. “In every team or group, the need for a coordination system grows as the number of individuals involved. Hierarchical models seems no longer to be effective with today adaptive business and the needs of people, but what’s hiding behind the opposition to the “management” concepts?